The Aalto-Helsinki 2017 is a multidisciplinary team of 9 people with a shared ambition to conduct a unique and multidisciplinary research project. Our team is more multidisciplinary than ever before: it comprises of expertise from various fields including biology, biotechnology, bioinformatics, mathematics, chemistry and programming coupled with experience in fashion, clothing and textile design, graphic design and mechanical engineering. Ours skills came in handy in the challenging laboratory and modelling work, as well as in the vigorous planning and testing that we did on the application side. Read more about us and our roles down below! Eveliina is a Master's student in Plant and Forest Biotechnology at the University of Helsinki, and currently has two minors in The Basics of Biochemistry and Molecular Biology as well as Microbe Biotechnology and Environmental Biotechnology. She is finishing two other minors in Bioinformatics and Mycology. Eveliina is especially interested in the environment, plants, fungi and insects. In iGEM, she is the team captain and made sure that everything was taken care of. In addition to organizational responsibilities, she played a central part in human practice activities, collaborations and helped out in the lab, too. 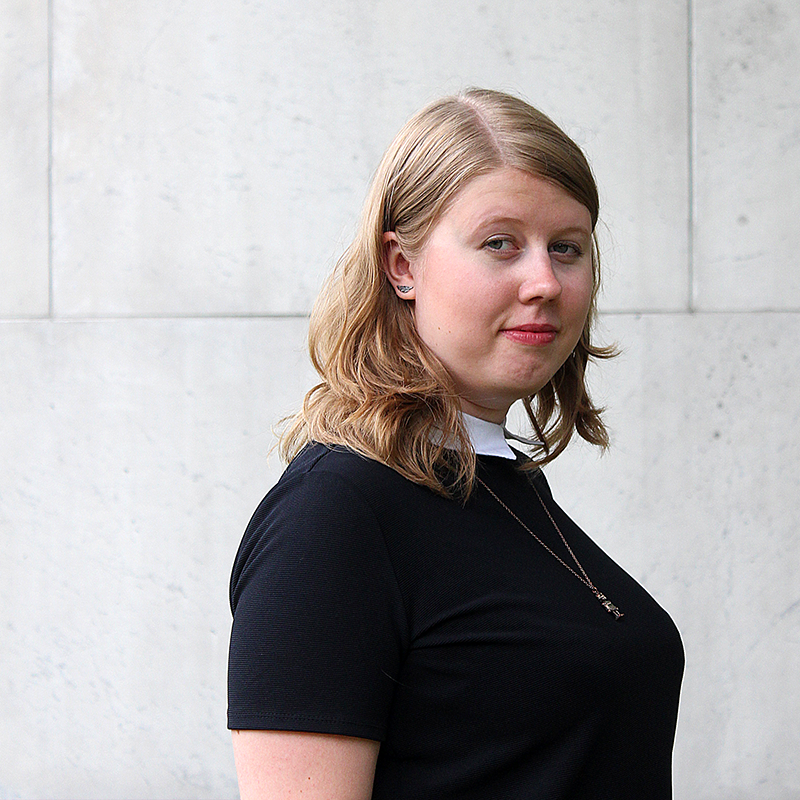 Jenny is currently studying biology at the University of Helsinki. 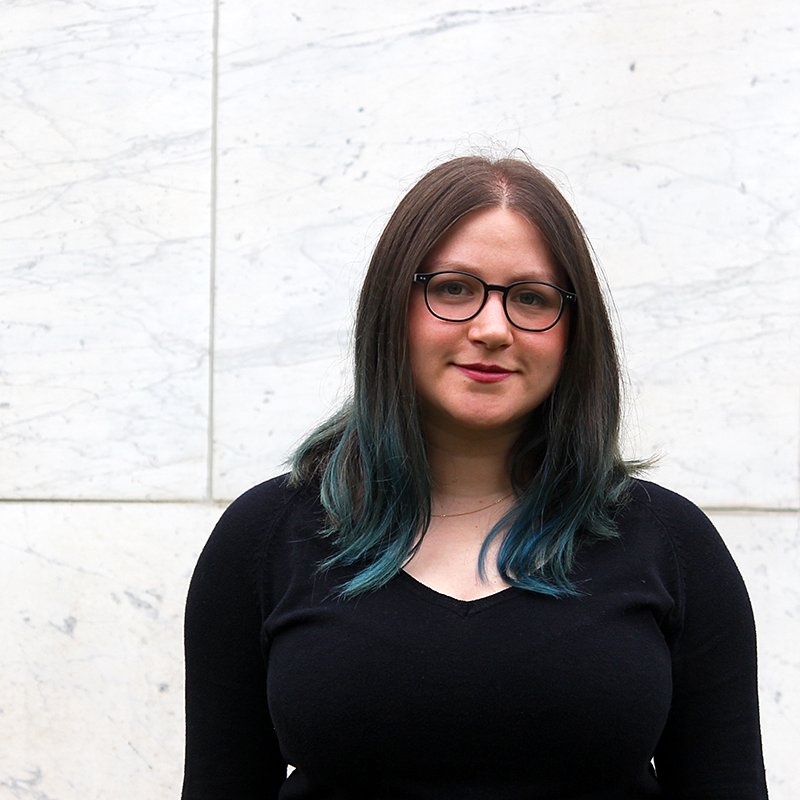 She also has a degree in Graphic Design, and has been working as a study book illustrator in the past. 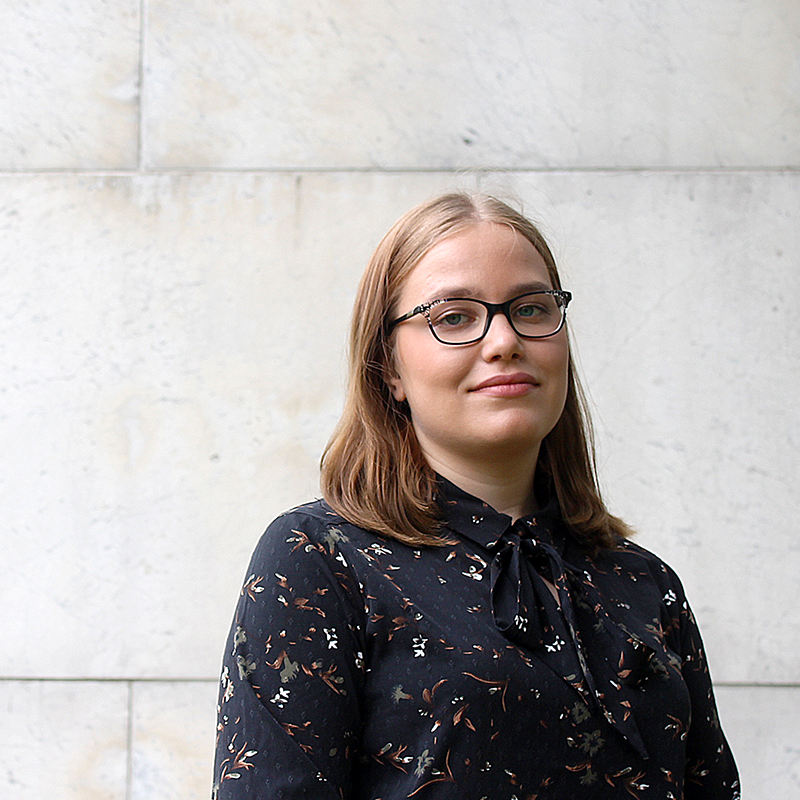 On top of helping in the laboratory every now and then, she is the team association’s treasurer and has taken care of Aalto-Helsinki team’s social media accounts. Jenny is to be thanked for many of our illustrations and presentations, and she has also contributed to fundraising and human practices. 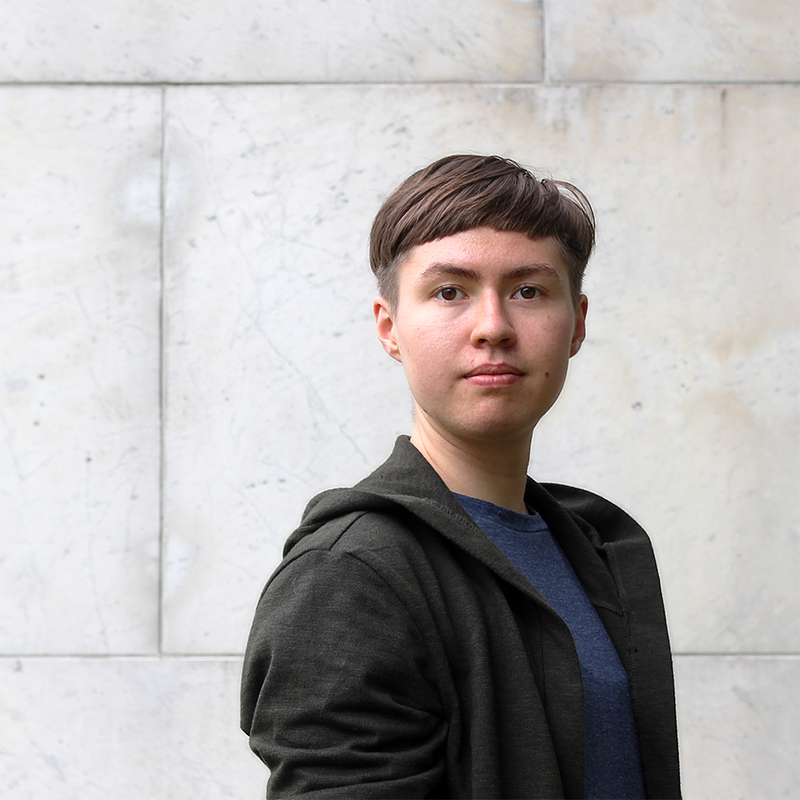 Maisa is a Master's student in Biosystems and Biomaterials Engineering at Aalto University, minoring in Physical Chemistry with an interest in polymer technology. She has a Bachelor's in Bioinformation Technology with a Minor in Mathematics. She has worked in computational chemistry, mainly molecular modeling. In iGEM she was responsible for leading the modeling aspects of our project, occasionally worked in the laboratory and actively participated in the development of our application concept. 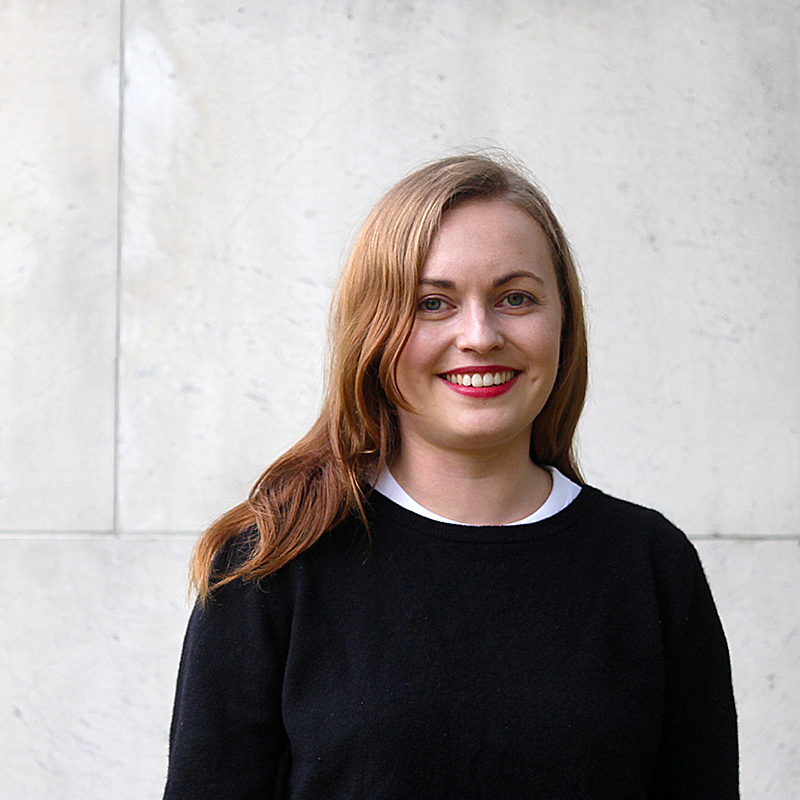 Matilda is studying her Master’s degree in Fashion, Clothing and Textile Design in Aalto University focusing on biomaterials, material development and smart and functional textiles. She has several years working background as a functional clothing and sportswear designer. In iGEM team her main responsibilities were branding and graphic design. For example, the Aalto-Helsinki wiki layout and the application product concept are done by her! Meo is Bachelor's student of BioIT and starting his Master’s degree in Biosystems and Biomaterials Engineering in Aalto University, and has computer science as a minor. He is interested in medicine, nutrition, sports, meditation and well-being. In iGEM he is the main person responsible for the team website and web development of the wiki page. Outside the web work, he participated in thinking about the application, human practices, fundraising and planning the conference trips. He spent the rest of his time learning plenty of new things about microbiology, laboratory work and scientific computing - super interesting! Meryem is pursuing her Master's in Molecular Biotechnology at the University of Helsinki. Her Bachelor’s degree is in Genetics and Bioengineering. 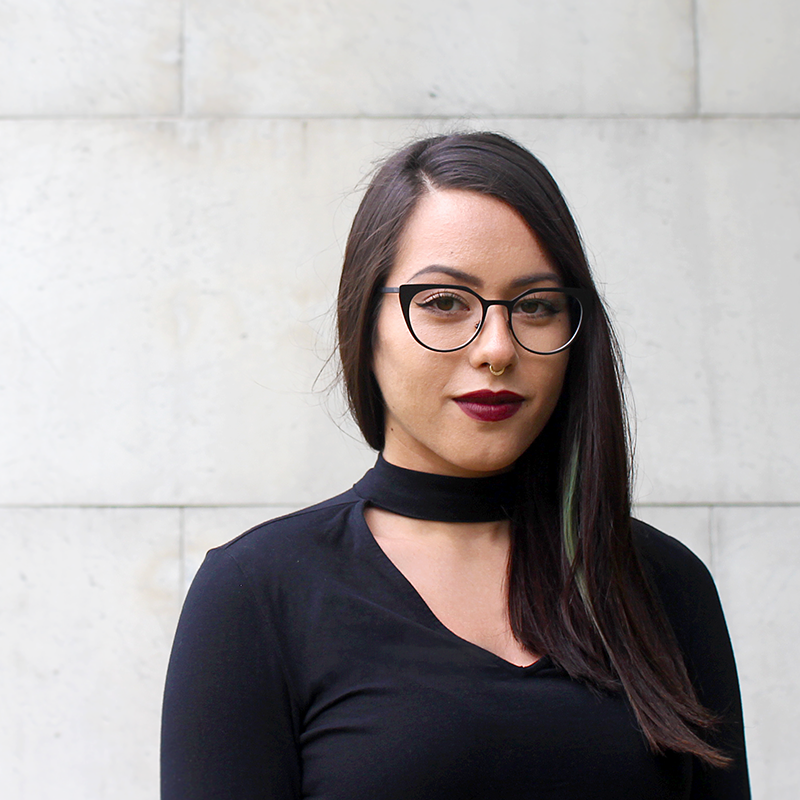 Her future goal is to become a researcher who has an interdisciplinary background. In iGEM, she sacrificed most of the summer for the laboratory work - of which there was a lot! Additionally, she has written blog posts, wiki content and taken part in planning of our Jamboree presentation, and a pitching competition that we participated in. 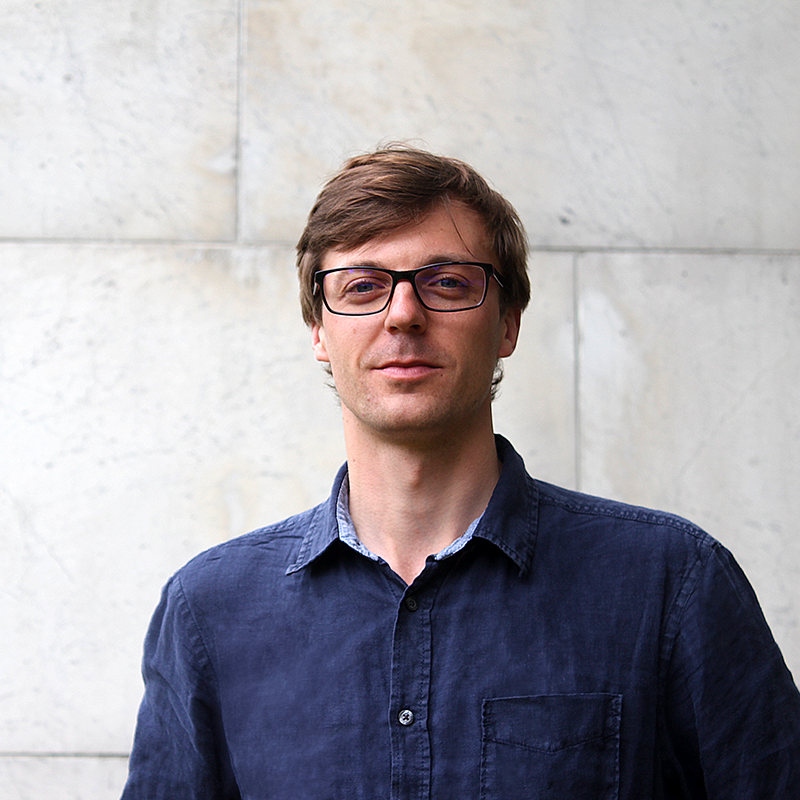 Michal is a final-year Master’s student of Mechanical Engineering at Aalto University. He is currently finalizing his thesis, which is related to 3D printing in the medical applications market. During his studies, he has developed great enthusiasm for Product Development. Therefore, in iGEM he was involved in our application concept development and testing, human practices, fundraising, collaborations and many more things. His very engineer-like personality kept our calendar updated and heads in the work! 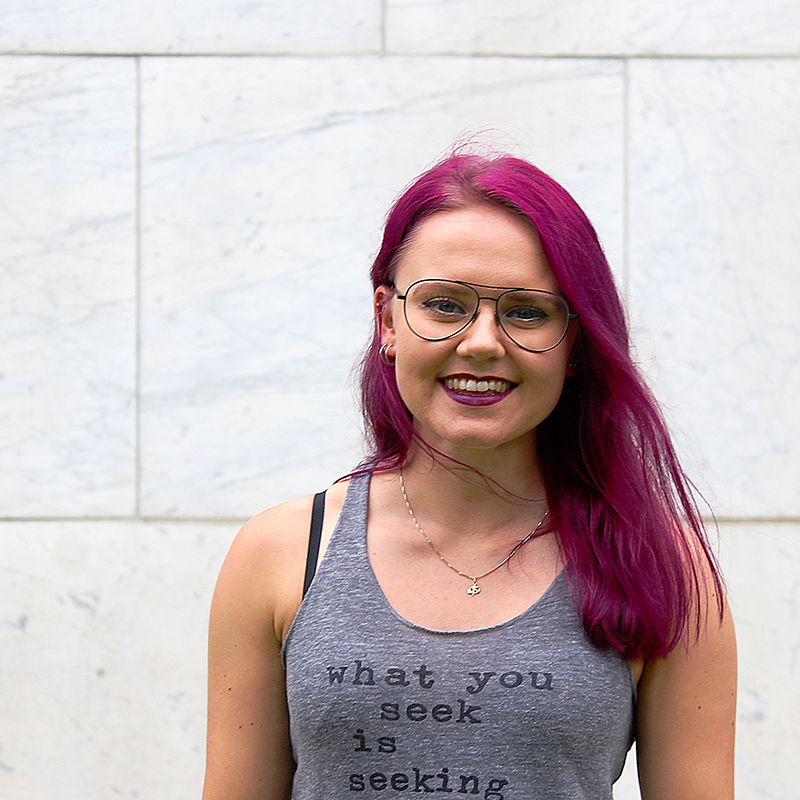 Oona is studying for her Master’s degree in Molecular Biosciences at the University of Helsinki, majoring in Genetics. She also has Minors in Chemistry, and Physiology and Neuroscience. During her studies she has worked in a research group which studies Drosophila genetics related to nutrient sensing. Her main responsibilities in iGEM were planning and performing experiments in the lab. She played a big part in the ideation phase of our project and often presented our laboratory results to advisors. Her perseverance certainly paid off and shows in our results! 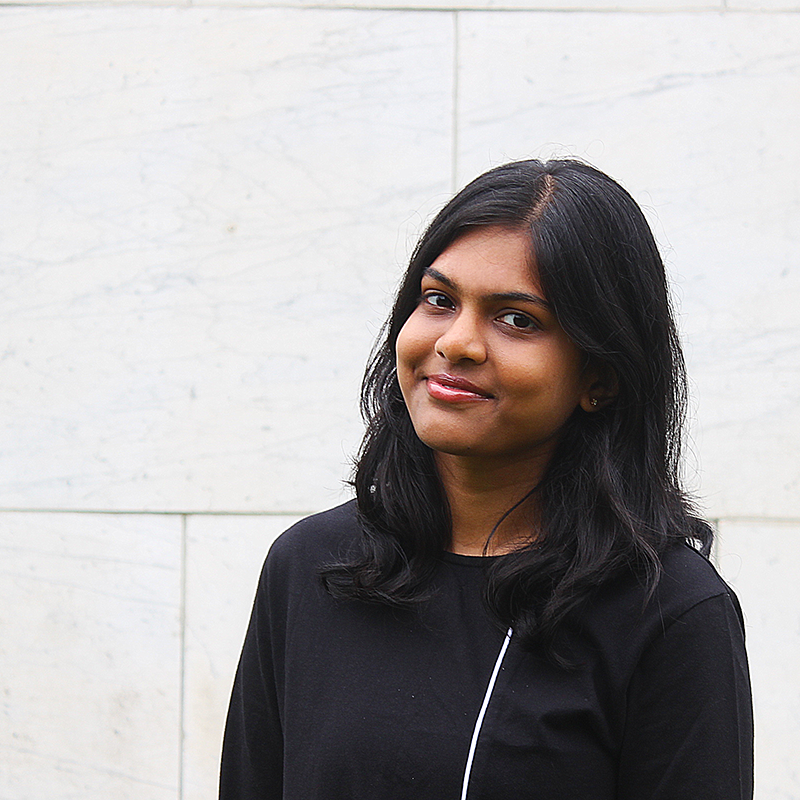 Usha is currently pursuing her Master's in Translational Medicine at the University of Helsinki. She has a Bachelor's in Biotechnology. Apart from research she also has interests in entrepreneurship. In iGEM, she was one of the responsible people for lab work and experimental design and additionally contributed to human outreach and blog contents. As the other lab people, she spent most of her summer inside, working hard and solving challenging problems at every phase!